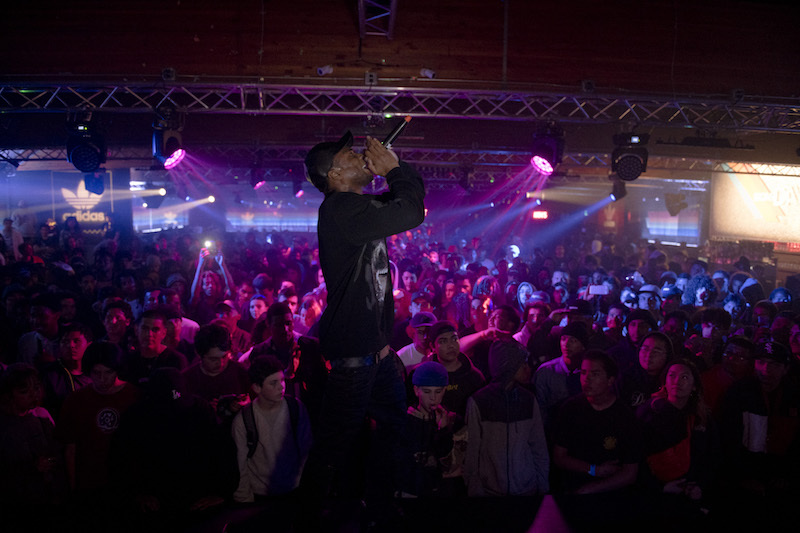 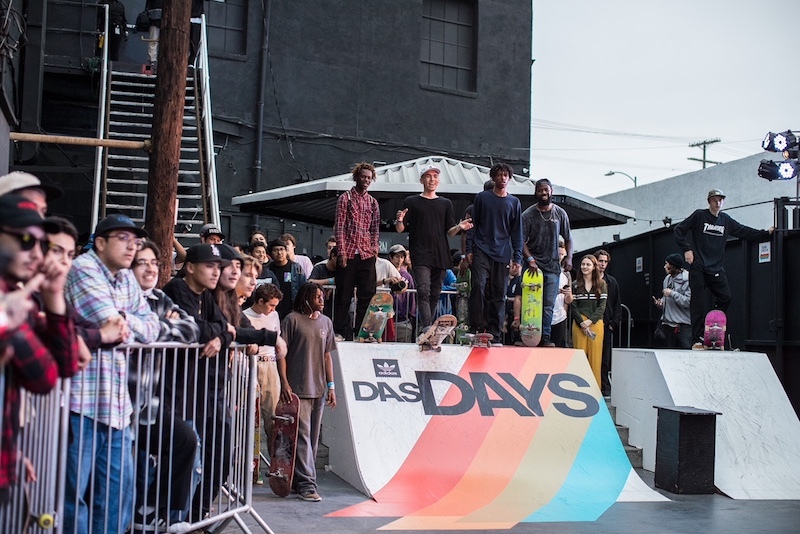 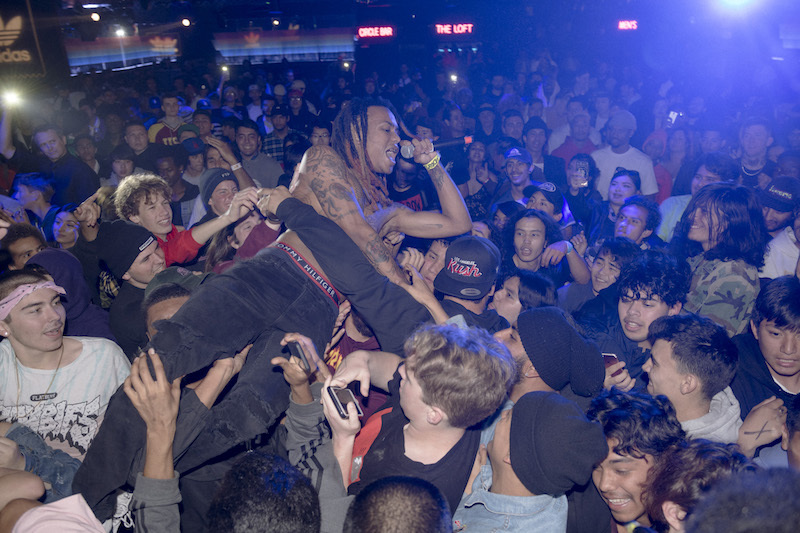 The 10-day Das Days city takeover event in Los Angeles has continued into its third day with an outdoor skate jam and contest before continuing into the evening for a night of music at Union Nightclub. 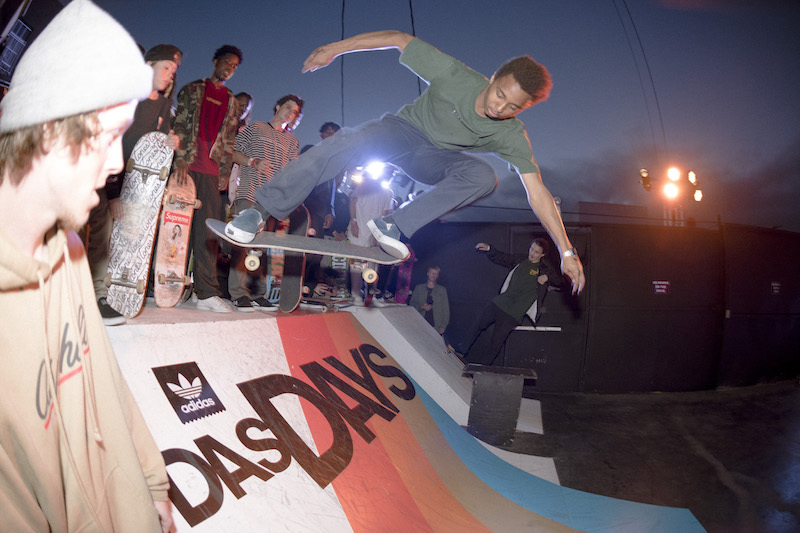 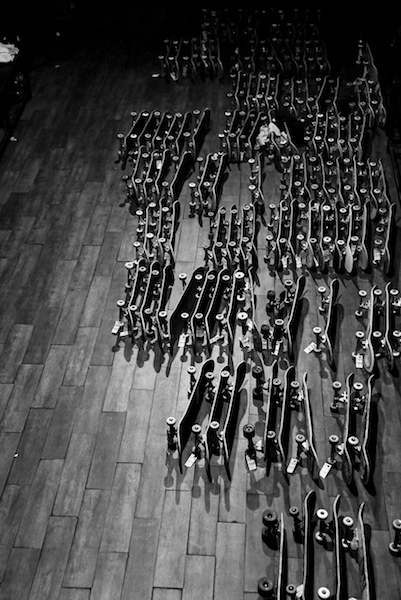 The event, created by adidas Skateboarding, is a year-long series of events across the globe to celebrate all things skateboarding. 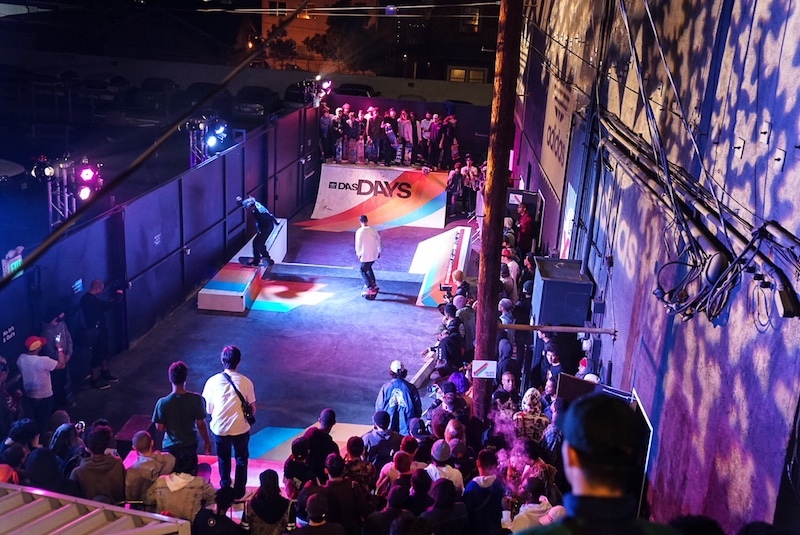 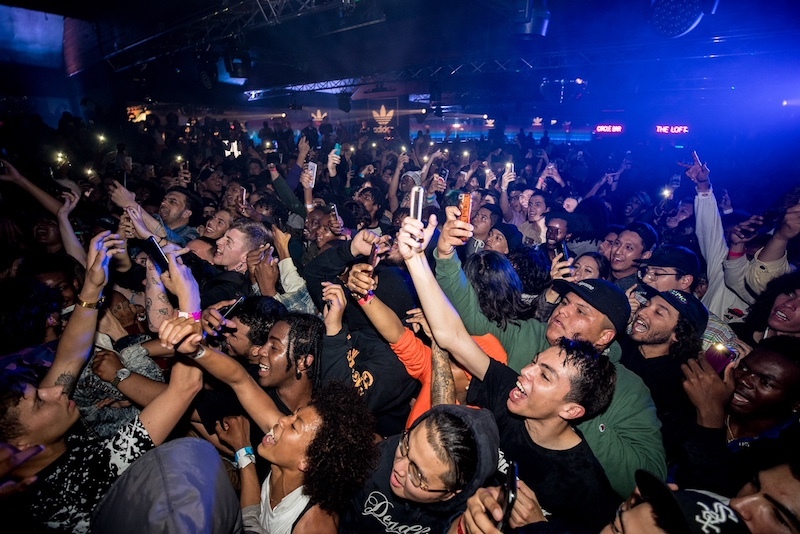 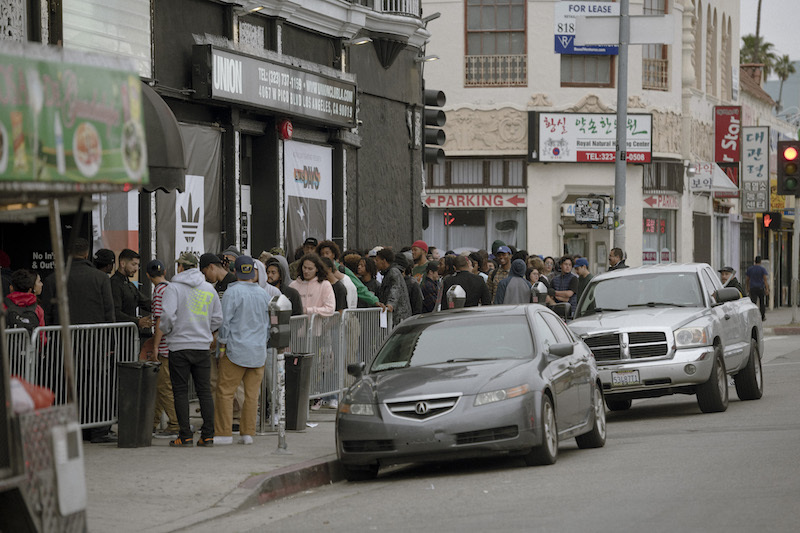 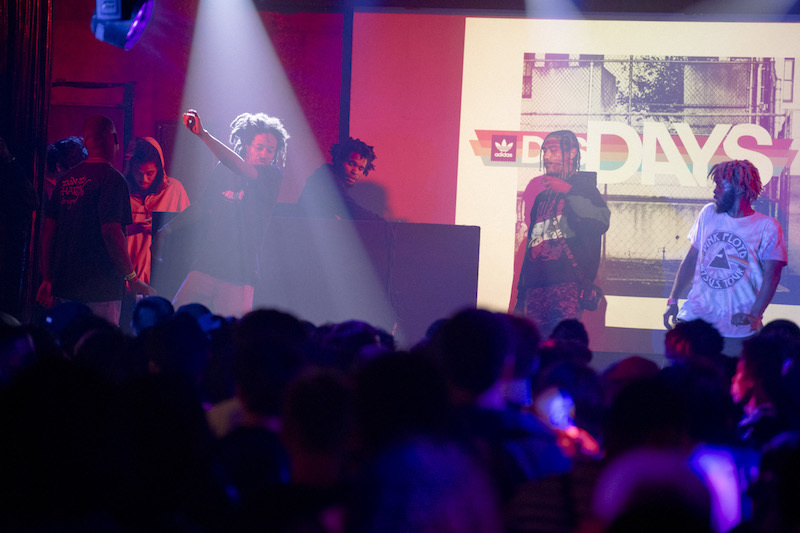 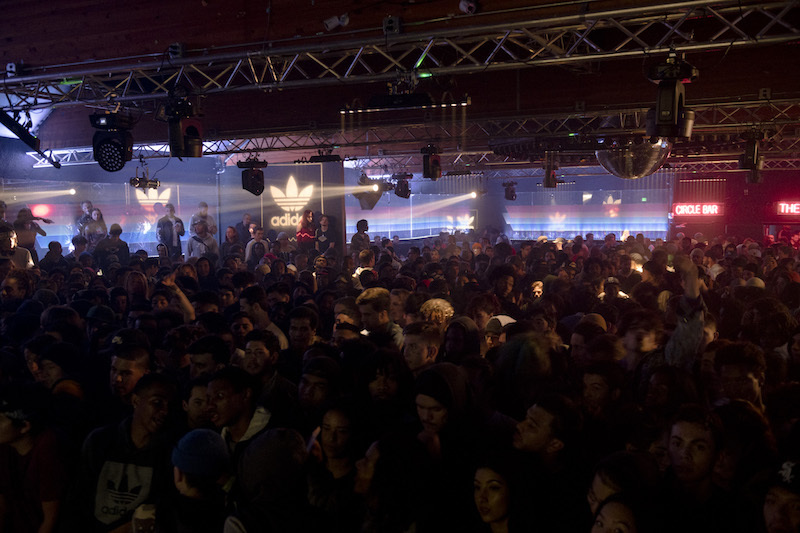 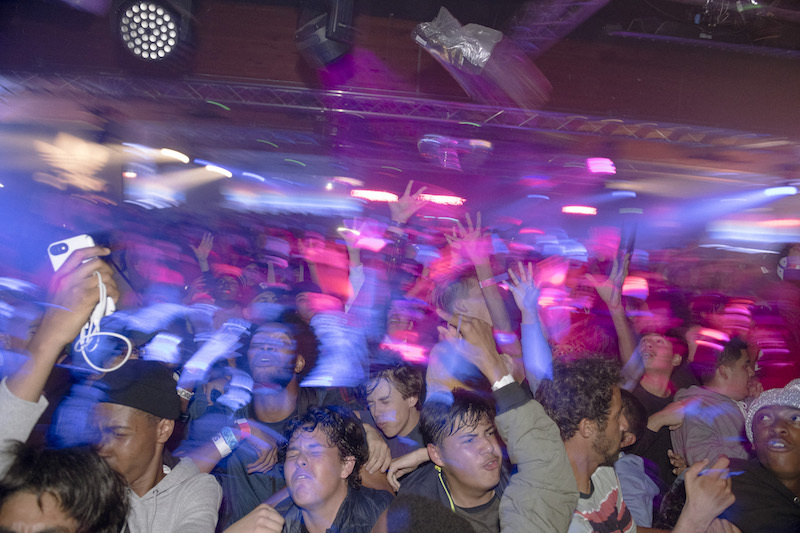 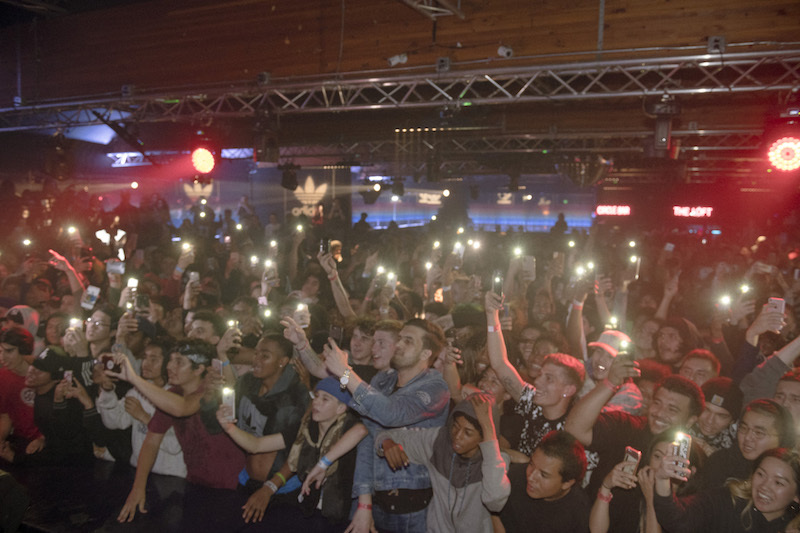 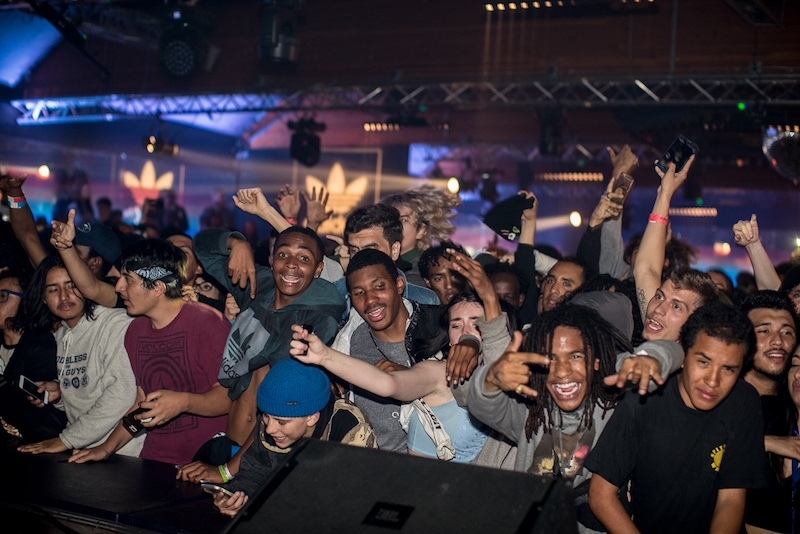 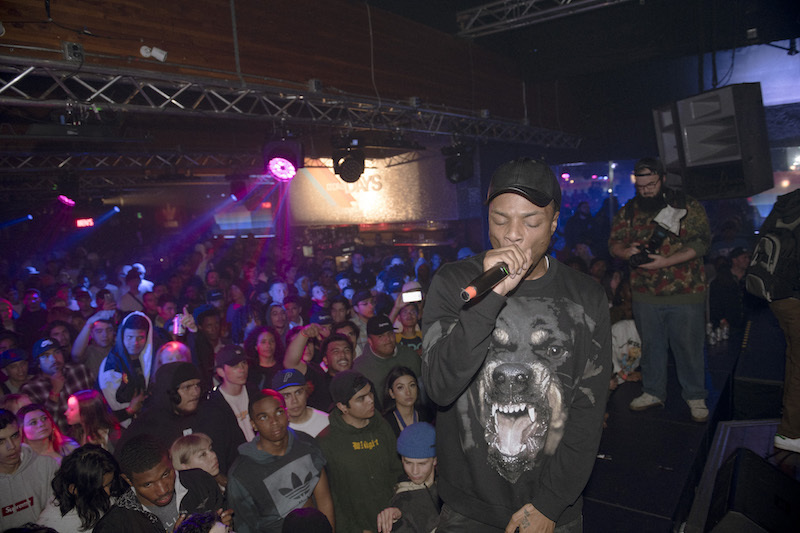 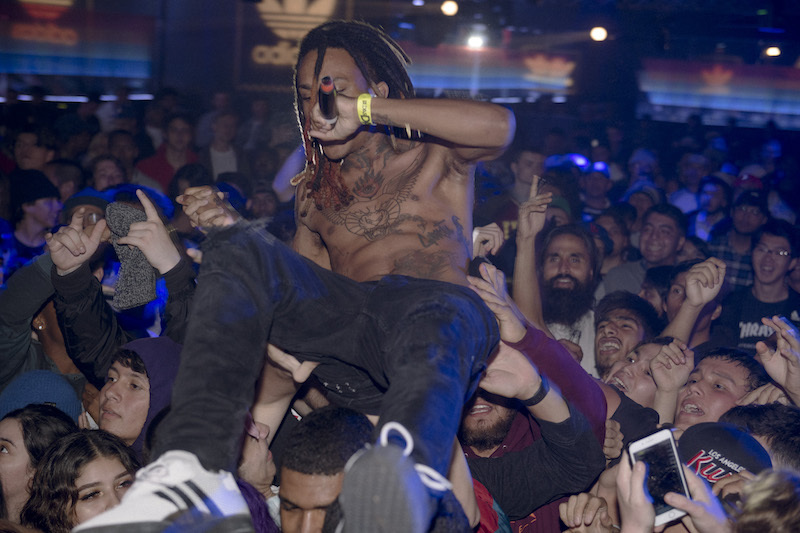 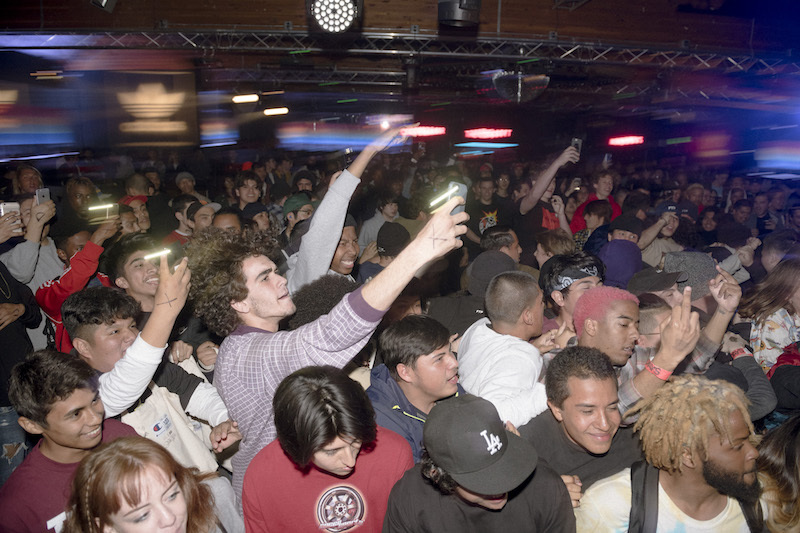 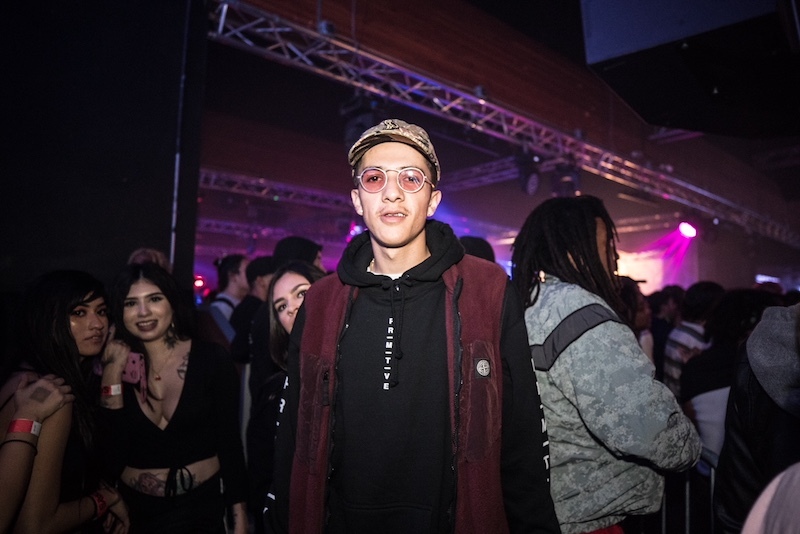 Press Release: Day three of adidas Skateboarding’s 10-day, Das Days city takeover in Los Angeles heated up with a Block Party at Union Nightclub this past Saturday. 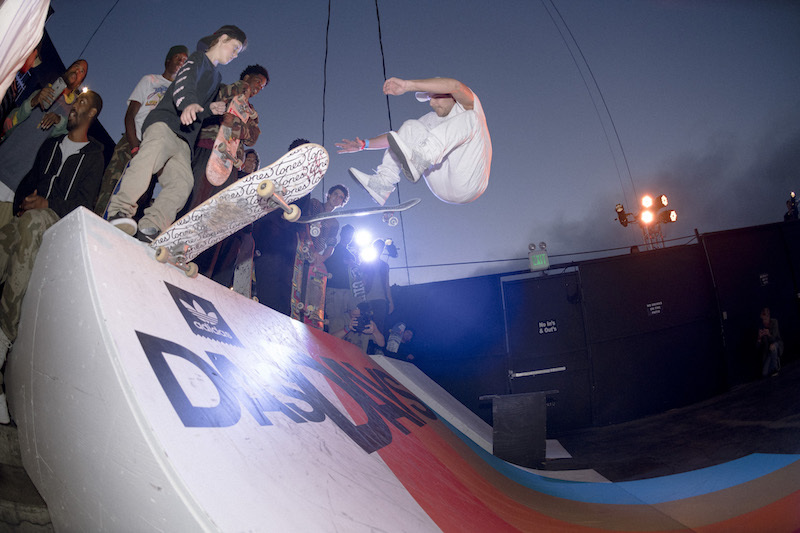 The event opened with an open outdoor skate jam and best trick contest judged by team rider Diego Nájera. 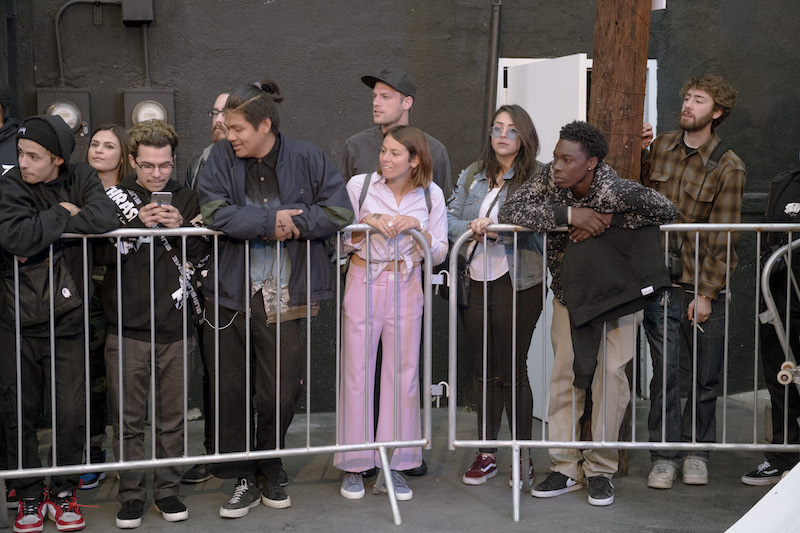 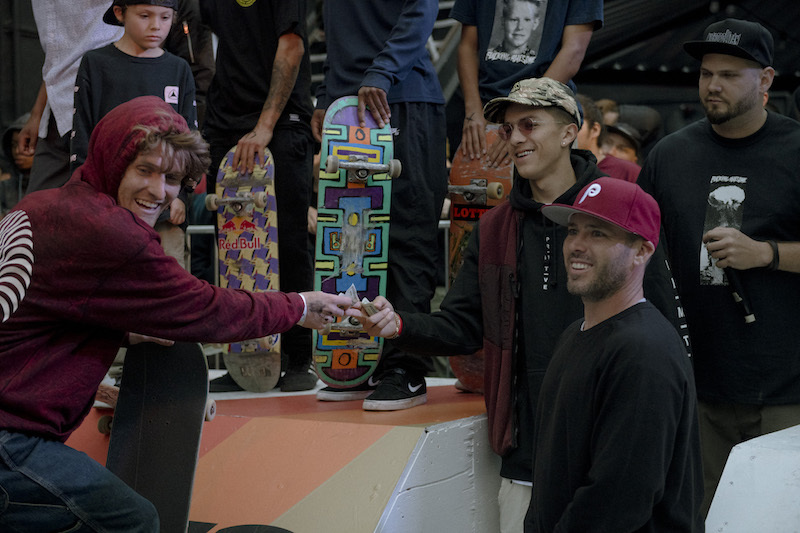 Alongside Diego, adidas Skateboarding athletes Nora Vasconcellos, Lucas Puig, Alec Majerus, Na-kel Smith, Marc Johnson, and Felipe Gustavo were also in attendance. 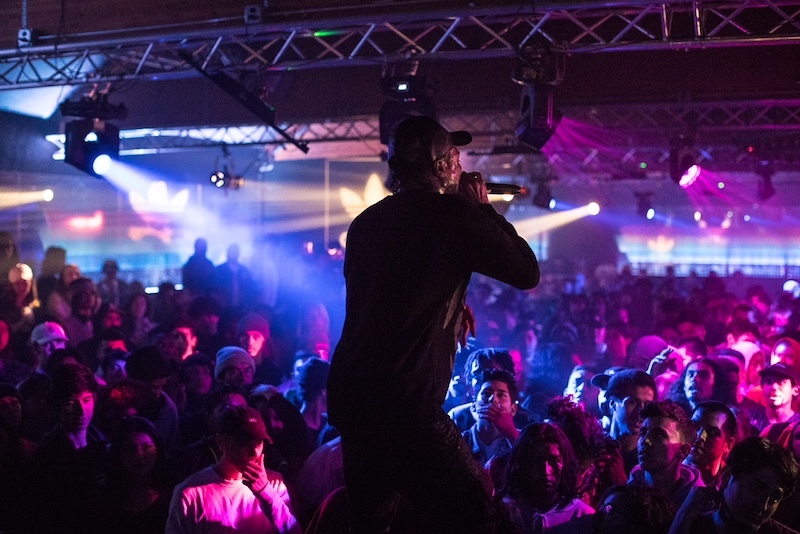 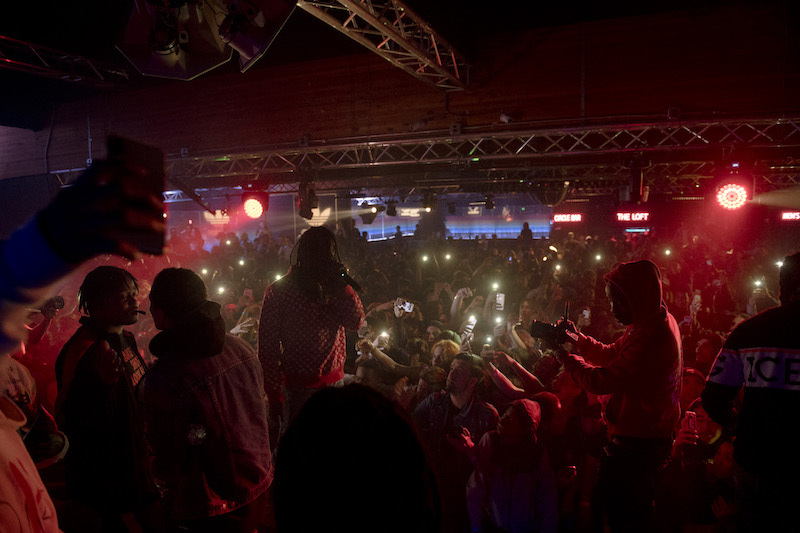 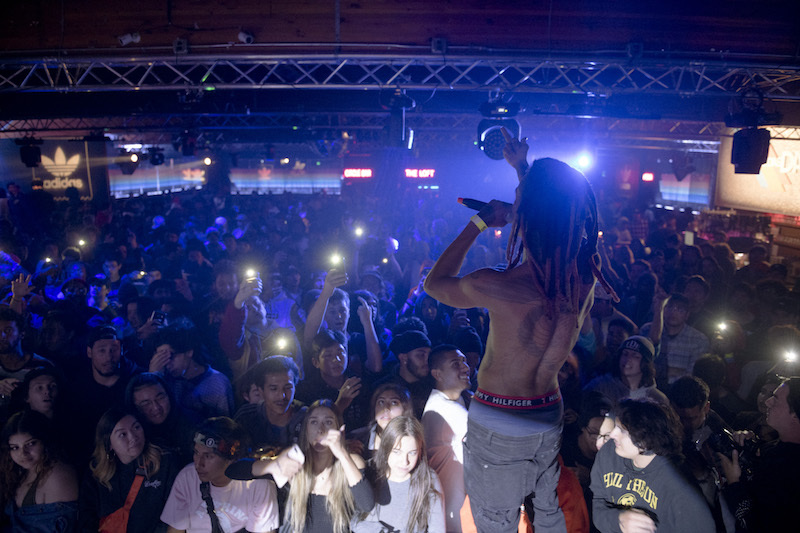 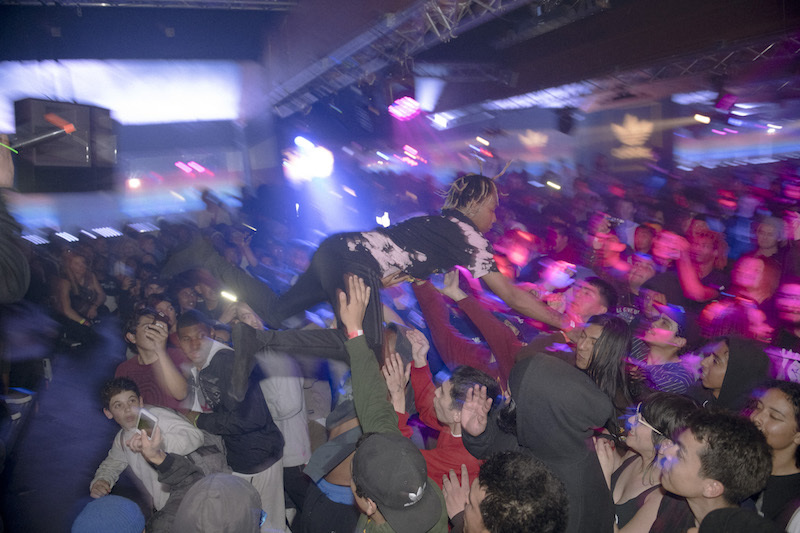 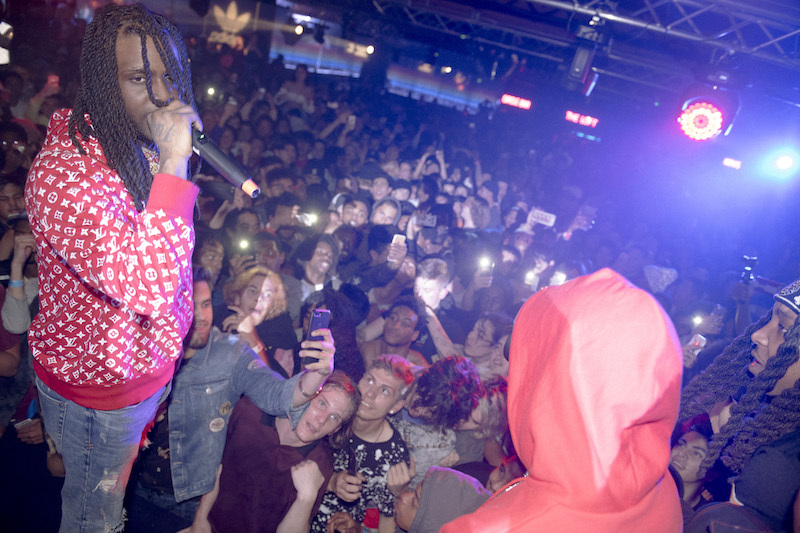 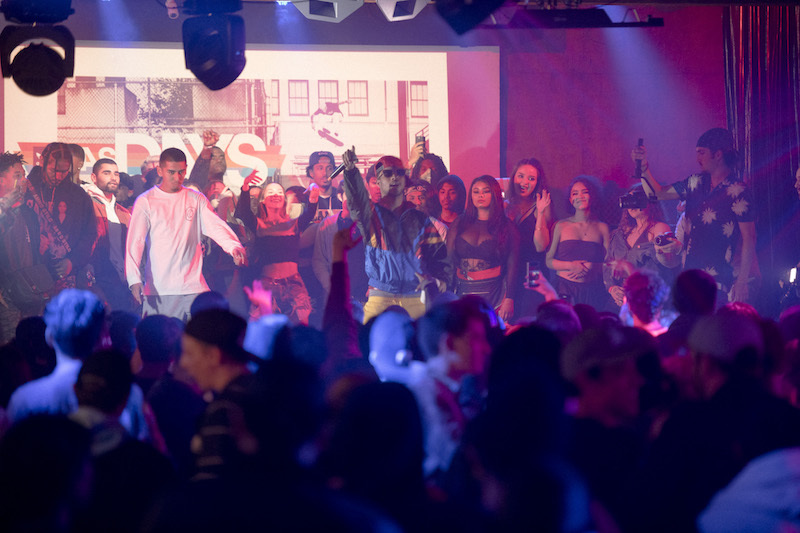 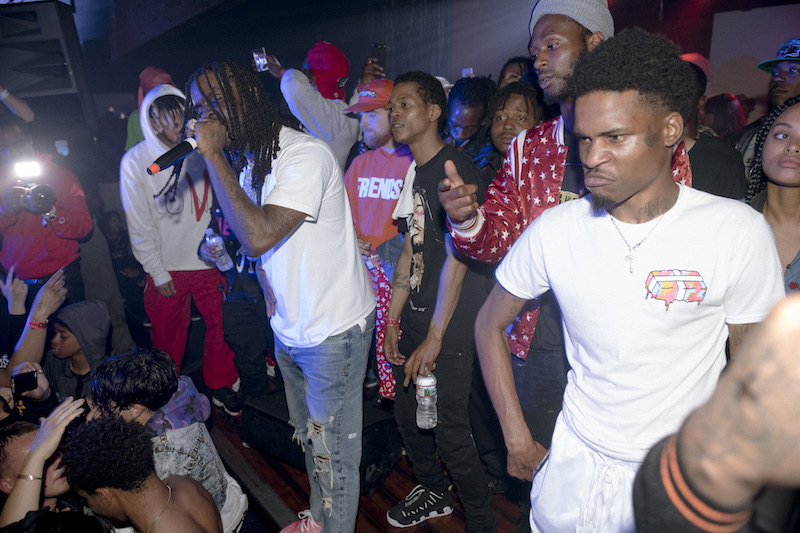 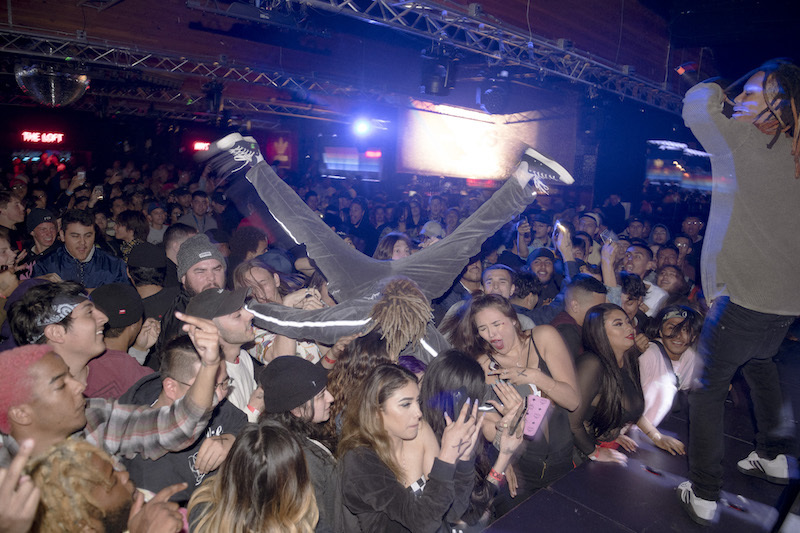 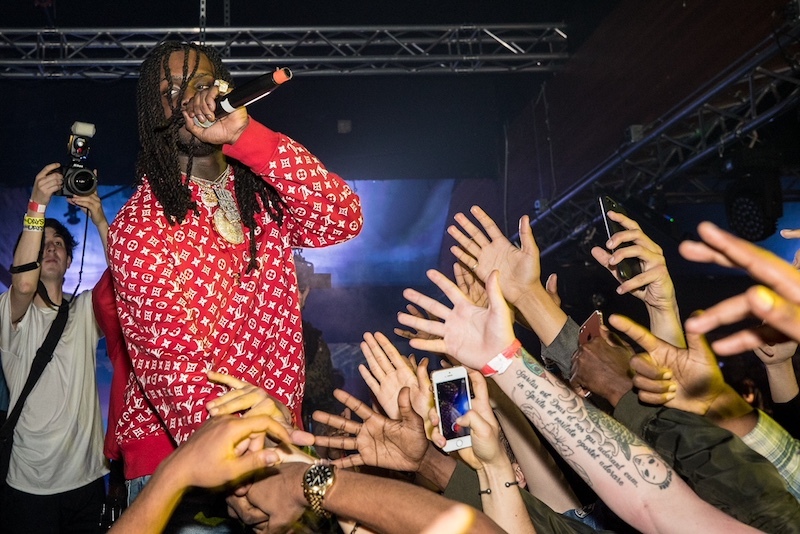 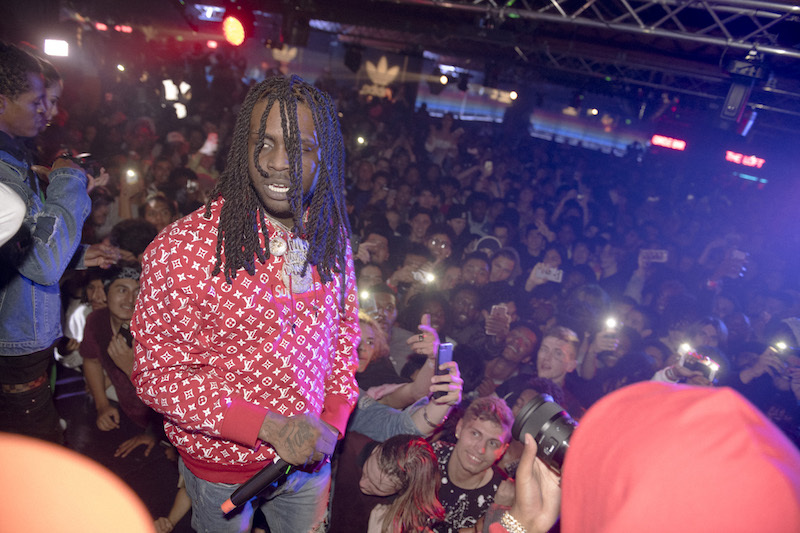 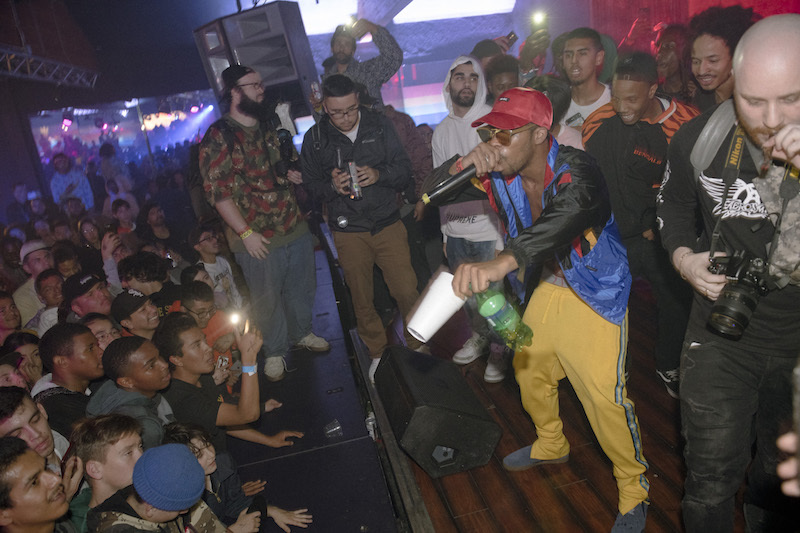 The celebration continued into the night with a musical lineup curated by Dom Deluca of Brooklyn Projects flexing performances by Chief Keef, Retch, Yung Gleesh, and Lil Gnar & Germ, hosted by Queen Bobby Pin. 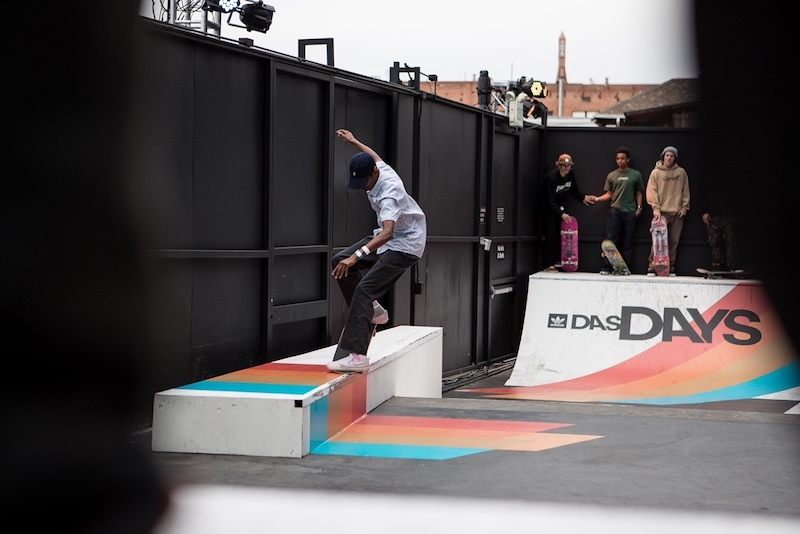 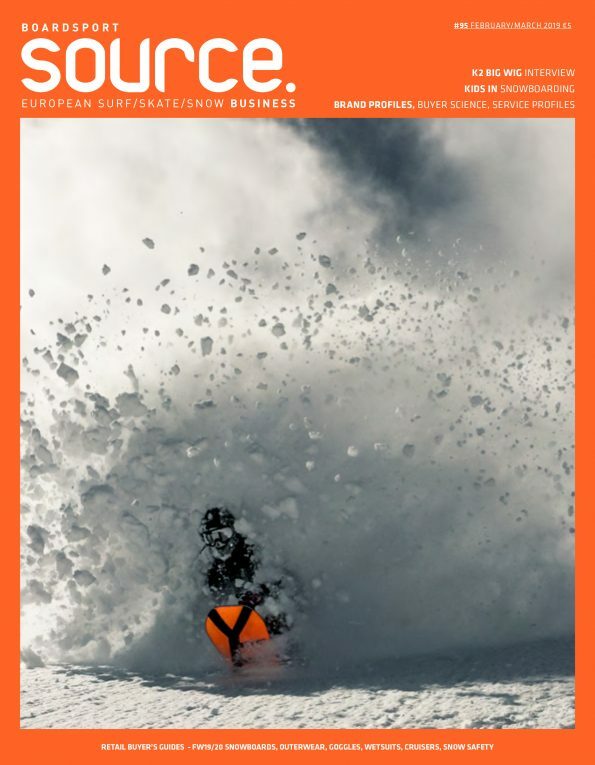 Within the mix of musical performances, a new video part from Diego Nájera was premiered for the first time. 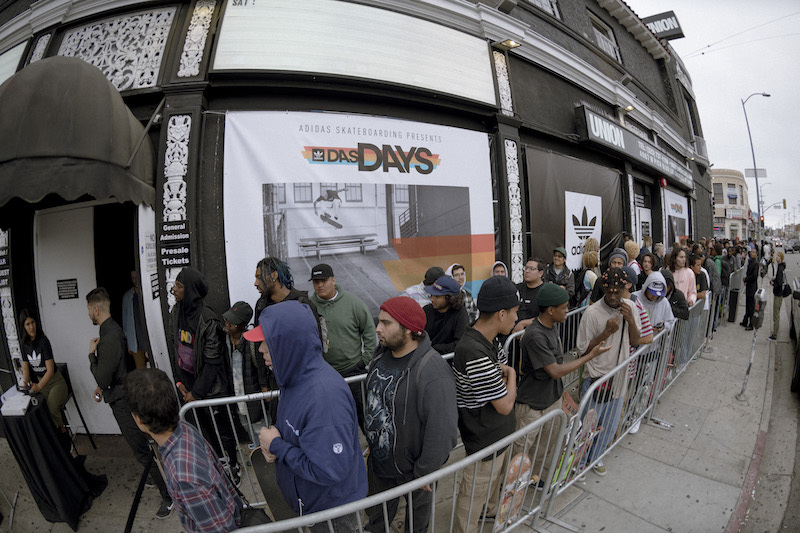 Das Days continues through till Saturday, April 14. 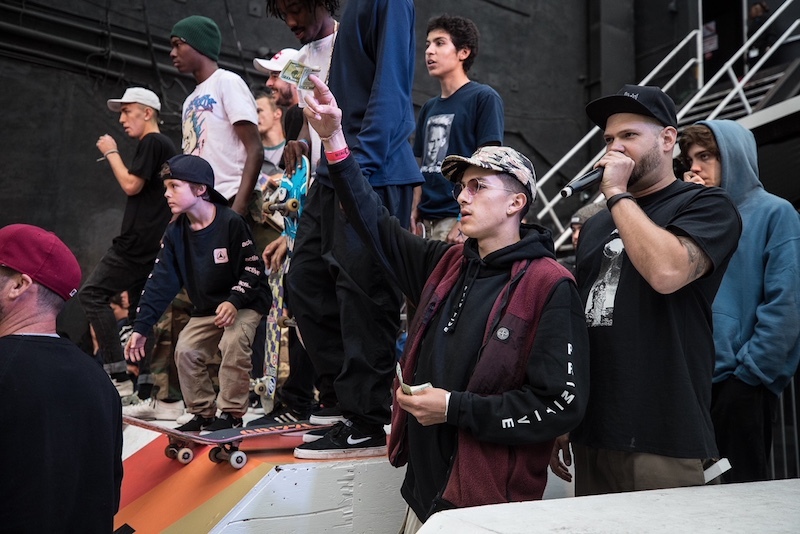 Highlights include the Showcase X art exhibition curated by renowned street artist Shepard Fairey, and the City Copa skate contests in partnership with local skate retailers Kingswell and Brooklyn Projects. 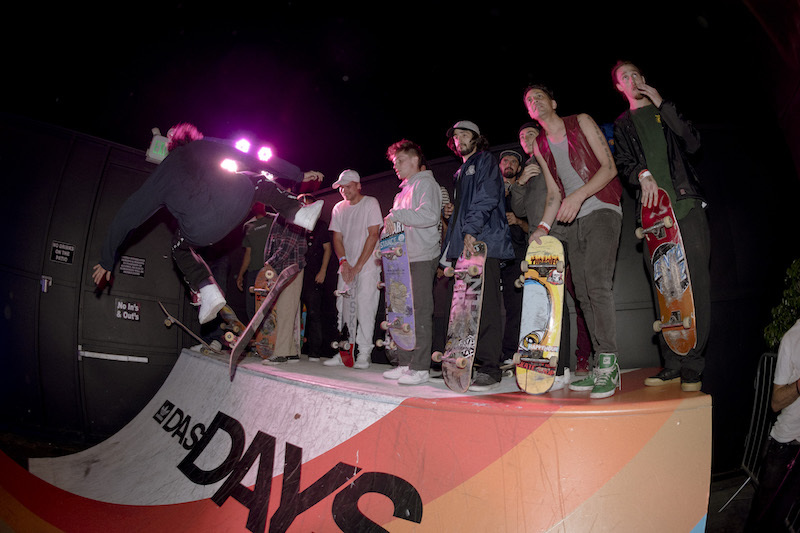 To see the full schedule, check out the Das Days site.